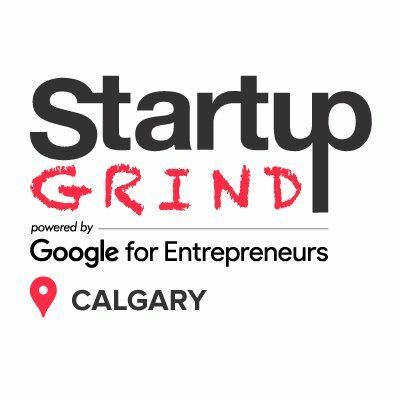 Startup Grind Calgary is the Calgary Section of a global startup community designed to educate, inspire, and connect entrepreneurs. Events typically feature an experienced and an emerging entrepreneur. Startup Grind is also an opportunity for entrepreneurs to get together in a social setting and has started to feature local artists as part of the event. Varies depending on the Venue, check offer details. Startup Calgary does monthly events typically on Wednesday or Thursday evenings. Events typically run from 6-9pm.